Restore us, Lord God Almighty, make your face shine upon us, that we may be saved. Through our evangelism events, we introduce incarcerated men and women to a new future in Christ and nurture their spiritual growth with Bible studies, discipleship courses, and seminary-level classes. We also offer a holistic set of life-skill classes, mentorship opportunities, and re-entry programs to prepare prisoners to be leaders in their communities, whether inside or outside of prison. Wardens are the CEOs of their prisons; they hold the key to transforming correctional facilities into havens of moral rehabilitation for the incarcerated men and women under their care. This program is helping wardens change the culture of their correctional facilities. Children often feel lonely and abandoned when their mom or dad goes away to prison. Volunteers will provide local children with the Gospel message and Christmas gifts on behalf of their incarcerated parent. These children also receive a special message from their mom or dad, reminding them of their love. Prison Fellowship’s approach to helping returning citizens thrive begins with our programs inside of prisons. We prepare for healthy reintegration by providing life-skill classes, mentors, and access to local community resources. Restoration believes that all people are God’s creation and have inherent dignity. This means that everyone should receive respect, so our approach refocuses on the worth of people impacted by crime and incarceration. Our advocacy program works closely with legislators to help retool our system to provide a more just experience for all parties affected, so that communities are safer, victims are respected, and people convicted of a crime are transformed. 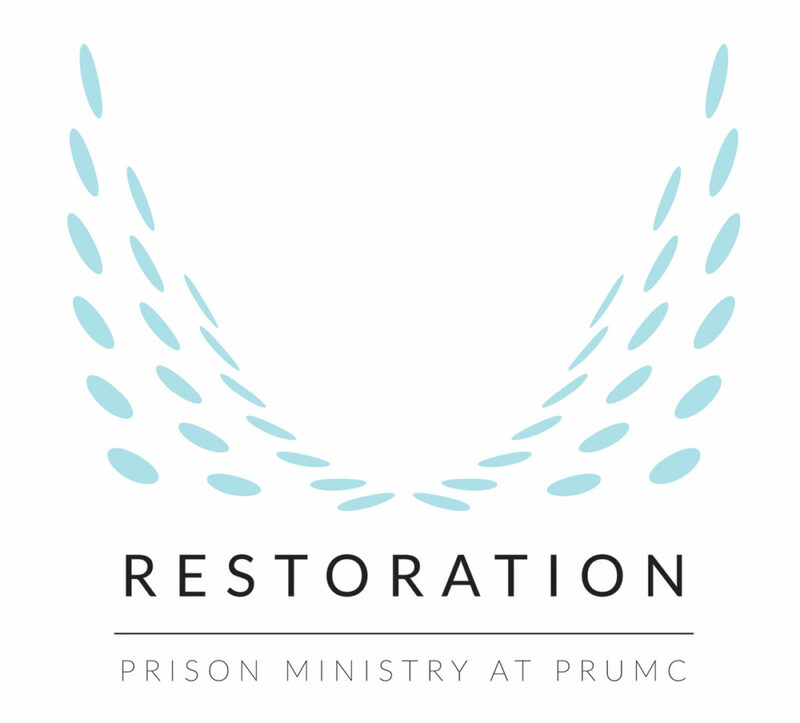 Restoration volunteers and supporters will help incarcerated men and women find a new life path, care for families with incarcerated loved ones, and give former prisoners a second chance!